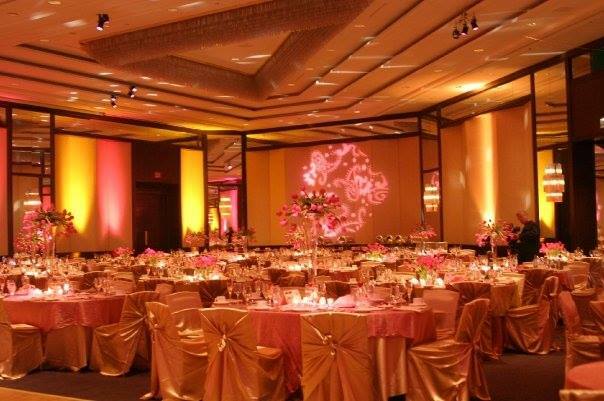 The Westin Convention Center offers 3 ballrooms ranging in size and occupancy. 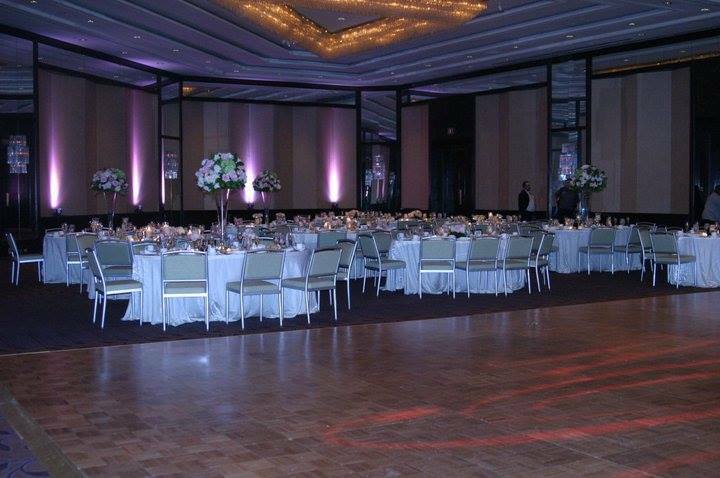 Pictured above is the Allegheny Grand Ballroom decorated for several different wedding receptions. The Allegheny Grand Ballroom has the capacity to hold over 600 guests! The Convention Center also houses 2 smaller ballrooms, the Westmoreland Ballroom and the Pennsylvania Ballroom. The Westin also offers a point value system which can earn you rewards. Click the button below to contact us to book your wedding today!